" Was ready to rip all my carpets up but decided to clean them one more time...they look amazingly like new! Thanks Bio Clean for the great job! Be sure to put me on the maintenance plan!" 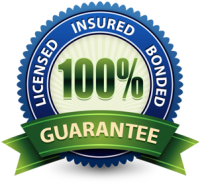 " Very professional and did an AWESOME job on our floors! 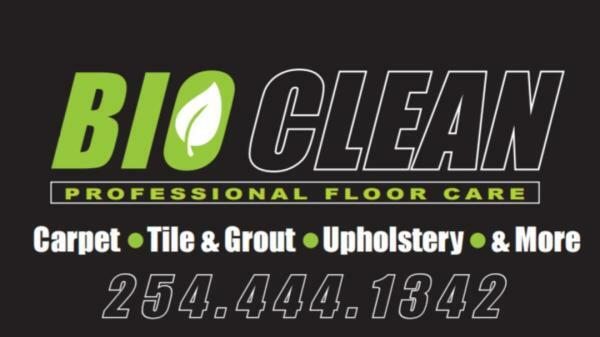 I would definitely recommend Bio-Clean to anyone needing their floors cleaned. " " I just bought my first home, and have a 1 year old little girl. I’m extremely OCD and a germaphobe when it comes to my baby playing on anything..the carpets were DISGUSTING.. the couple before me had two labs and the house smelled terrible!! Bio clean went above and beyond what I expected... I didn’t think there was any hope getting the smell and stains out..he spent extra time to make sure my baby would have an area that was extra clean for her to play on! Very reasonable prices and a very humble person! I would recommend them to anyone! " " Aaron did a great job on my 1000 sq feet of tile. He was able to get the greasy grout in front of my range clean! Very professional and courteous! " " Aaron, though working hard, took the time to do a fantastic job of deep cleaning my carpet. He went back with me to look for stains when he thought it was done. I found a few stains that could only be seen from an angle and under the right lighting. He gladly went back and got those old stains out, and at a very competative price! Oh, his all brand new equipment is the most modern and impressive I have ever seen. I've hired half a dozen carpet cleaning companies over the last 10 years; Aaron with Bio Clean is the best! "